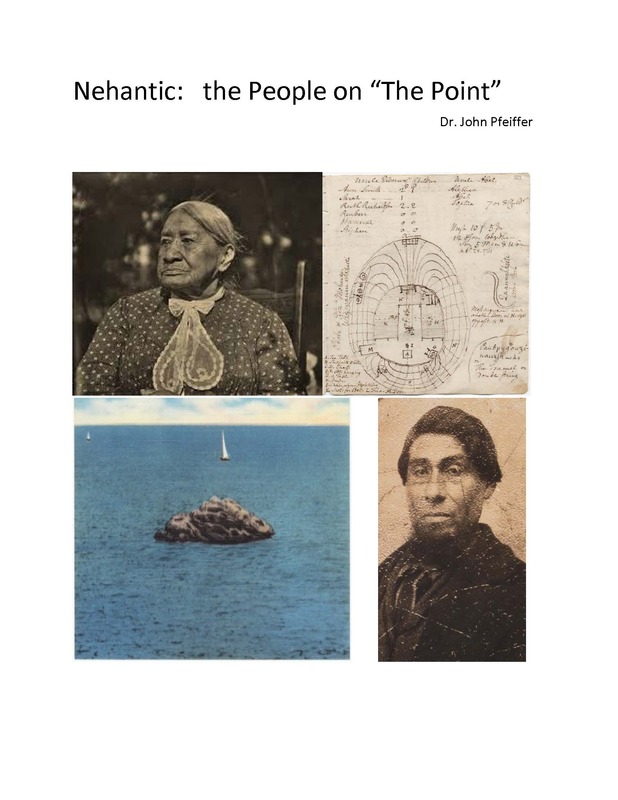 The Nehantics are a group of Native Americans that originally occupied a territory from what is now Branford to Waterford. Their history extends back in time at least 3000 years. While they were declared “extinct ” by the State of Connecticut in 1872, Mercy Nonsuch in 1912 stated that, “they may declare me extinct but that doesn’t make me extinct”! Descendants of the original group are still present and meet annually at their sacred burial site in Niantic. Bio: Dr. John Pfeiffer is a local Archaeologist whose focus over the years has ranged from prehistoric Native American populations to historic shipwrecks. He has 60 years of experience regarding archaeology and history in southeastern Connecticut. He is the Old Lyme Town Historian and serves as the Chair of the Town Historic District Commission. He is a graduate of UCONN, Wesleyan University and SUNY Albany. He is a past President of the Archaeological Society of Connecticut.